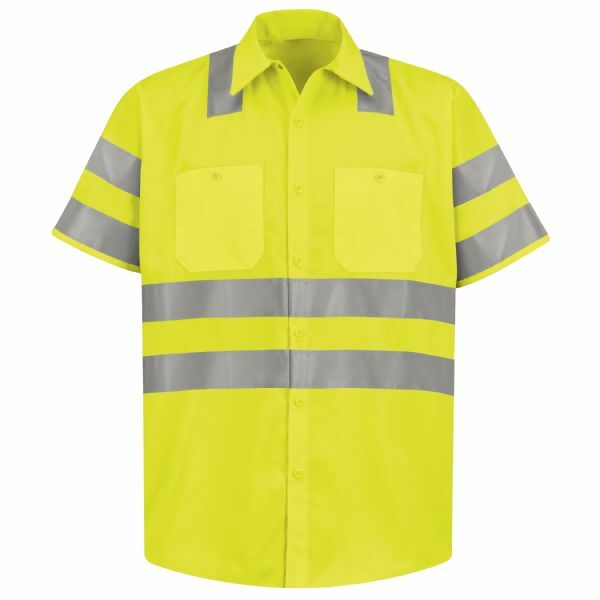 This shirt kicks your team's protection into overdrive with additional reflective striping on the sleeves and body. 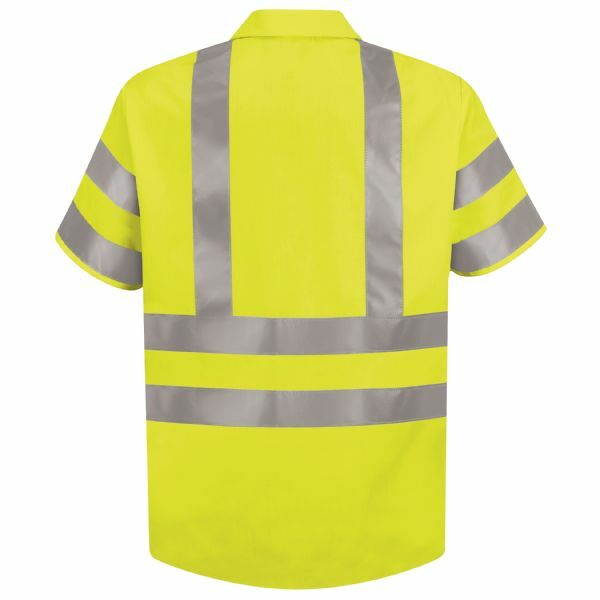 360 degree visibility and UPF 40 offer protection both day and night. 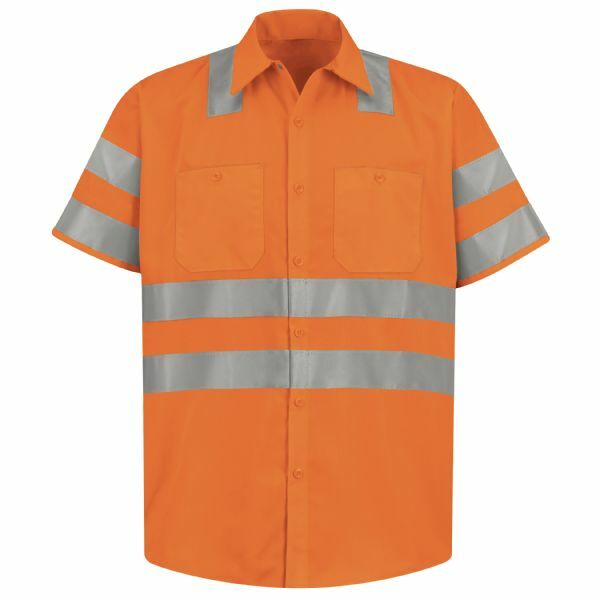 Plus, the Ripstop fabric is 75% stronger than standard poplin workwear and 15% lighter than polyester. 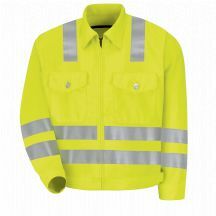 ANSI/ISEA 107-2010 and ANSI/ISEA 107-2015 Type R, Class 3 Compliant.